web-based time and billing software that will handle time tracking, invoicing, scheduling, due date management and more! Affordable, efficient and easy-to-use practice management solution. Starting at just $15 per month! 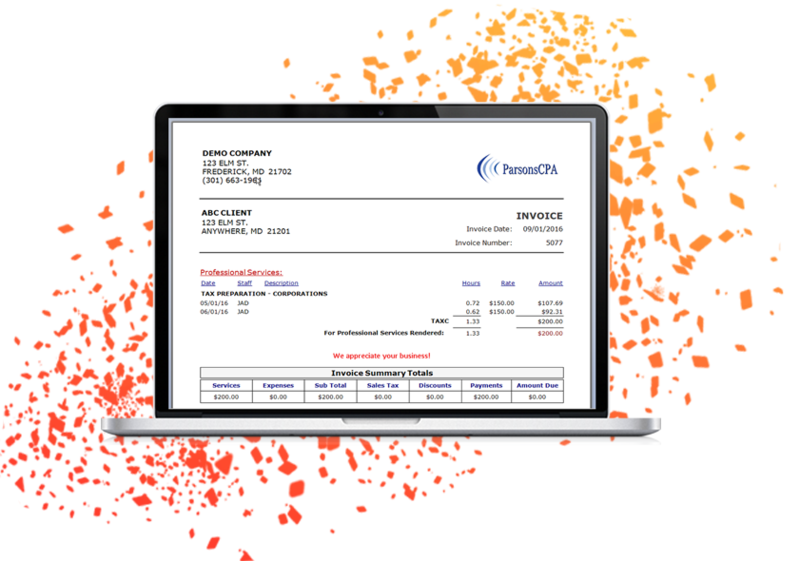 Create professional invoices with your logo. Print or email invoices in batch for payment. Beautiful shared calendars. Integration with Google Calendar. Email notifications. Get paid faster with convenient online payments and credit card processing. Our easy-to-use time tracking tools and flexible timers help you track all your time. Get control of your due dates and never miss a deadline. Quick and easy setup. We give you the tools and information required to analyze the performance of your business. 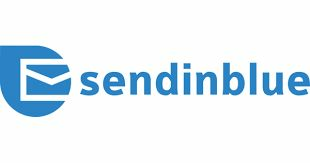 We support manual, recurring and batch invoicing. Invoice with or without time records. Gain valuable insights with invoice history, expense history, labor, contacts and note history. Boost productivity and manage your business by the numbers with a goal-oriented approach. Speak to an expert and see for yourself what time tracking and billing can be like when you’re using the right tools. Take us for a spin. No credit card required. No software to install. Change plans or cancel anytime. Connect your existing tools to Mango Billing to further leverage your success!